In many years, the Party, Government prioritize execution of sustainable poverty reduction policy in ethnic minority area. However, according to National Assembly’s representative from Lai Chau province: Tong Thanh Binh, the fund investing this area has many inadequacies and must be solved immediately in the future. 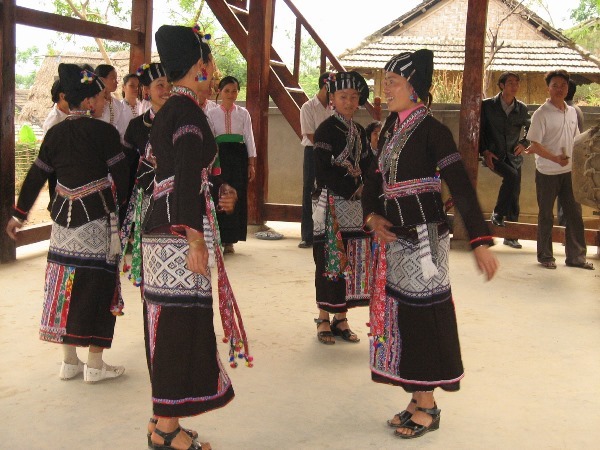 According to National Assembly’s representative Tong Thanh Binh (Lai Chau), most ethnic minority people live in mountainous provinces with local budget distributed by National budget. The local budget will be used for executing programs, National Aim, ethnic policies. Especially, that executing some specific policies for ethnic minority area is key part contributing the socio-economic development, ensure people’s life and reduce poverty level of remoted, ethnic minority area. However, the deployment of executing programs, National Aim term 2016-2020 was slowly executed. The main reasons for this are slow in assigning the fund’s plan; processes, procedures take too much time to prepare. Some contents such as supporting productivity, career fund have not been specifically instructed by cadres managing those and local authority confused when deploying the execution. Some policies, which have been enacted, are not received or received few resources to execute. 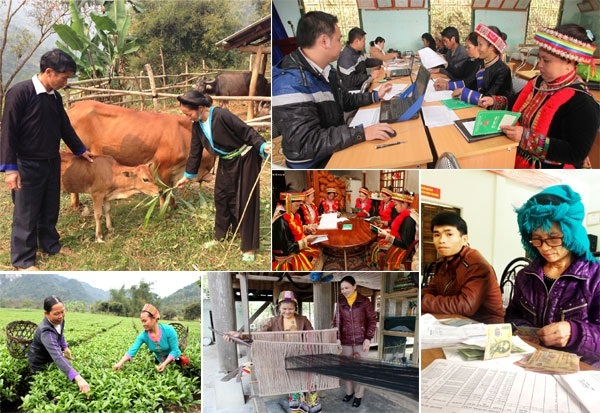 The distribution of resource is not really fit with entire medium-term investment plan term 2016-2020 for two programs: 72.817 billion VND for National Aim Program in sustainable poverty reduction and building new rural area; in 2016, the budget was increased by 6.000 billion VND, in 2017, add 11.000 billion VND. The remaining budget of term 2018-2020 is enormous – 55.000 billion VND. Every year, National Aim program spent 18.400 billion VND on average; the expected capital for program in 2018 is 11.000 billion VND. Thereby, program’s capital will become huge in the two final years: over 22.000 billion VND per year, double than 2018 capital. This will lead to overbudget which have a negative impact on the efficiency of fund. 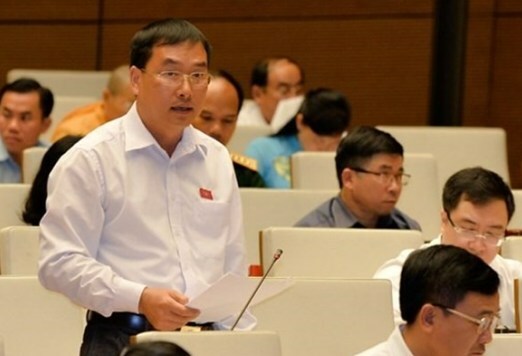 Also, representative Tong Thanh Binh suggested the Government, ministries and agencies that they should have an executing plan for each National Aim program. Ministry of Finance, Ministry of Agriculture and Rural Development together will enact detailed instruction about the content, expenditure for project supporting the development of productivity, job diversification and project expanding poverty reduction’s model which apply to execute National Aim Program, sustainable poverty reduction term 2016 – 2020. 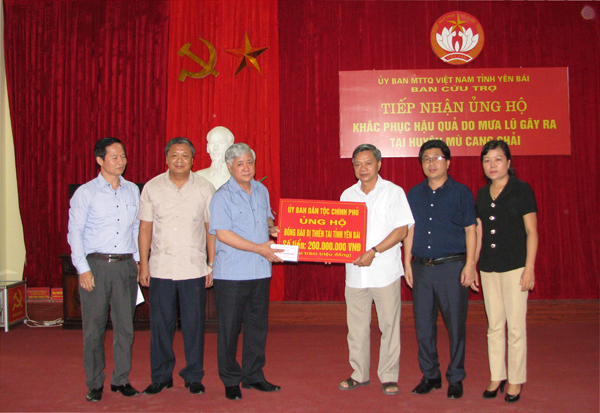 Vietnam Electricity, ministries and agencies supplement missing capital in the medium-term investment plan term 2016 – 2020 to local area synchronously complete project providing electricity to hamlets which have no electricity in the future, meet the demand of people, who directly enjoy the project.